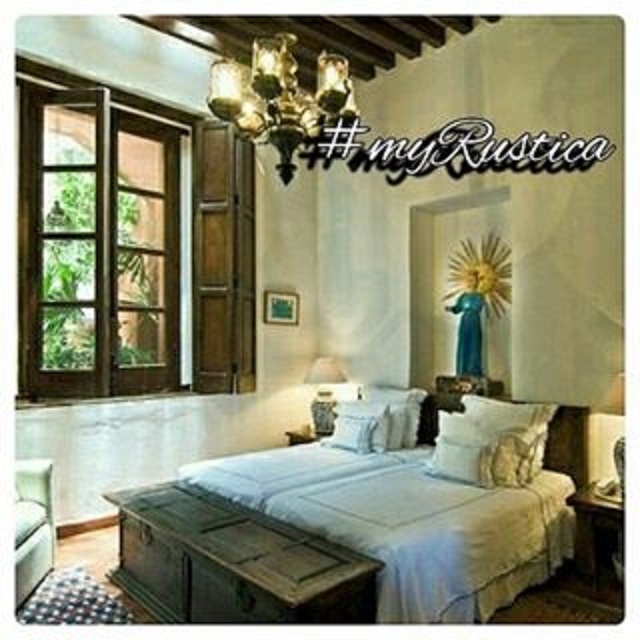 Mexican made bedroom furnishings are rustic and elegant. 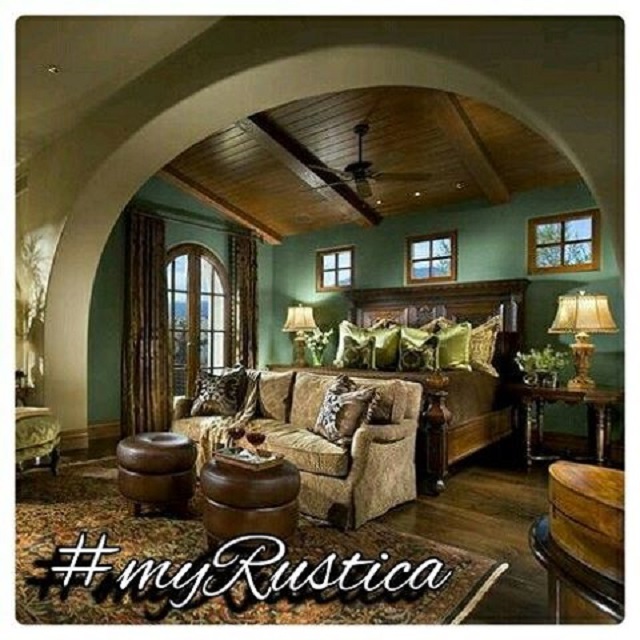 Hacienda style headboards and colonial home accents make a wonderful atmosphere. Handcrafted in pine and parrota Spanish sideboards, old world night tables or punched tin or hammered iron mirrors can be used with any style decorations. 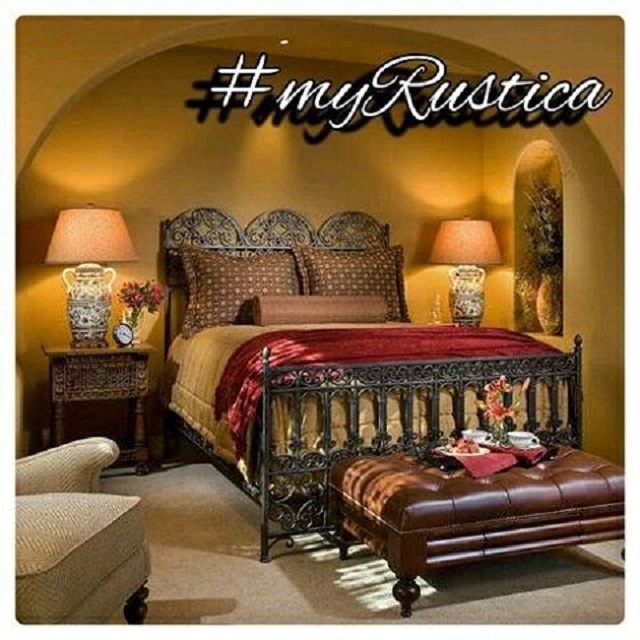 Buy rustic bedroom furniture in custom dimensions, varnish color of choice and personalized design. Average delivery time from Mexico to the US is four weeks. However, wooden furniture with carvings require three months to produce and ship. The carving is done by the craftsman from state of Michoacan located in central Mexico when the wood is still relatively wet. Then the artisans need to wait with performing colonial hacienda furniture finishing touches until it is dry enough.